Veronica Volk is a Reporter/Producer for WXXI News. She comes from WFUV Public Radio, where she began her broadcasting career as a reporter covering the Bronx, and the greater New York City area. She later became the Senior Producer of WFUV’s weekly public affairs show, Cityscape. Originally from Ocean County, New Jersey, Veronica got her B.A. in Communication and Media Studies at Fordham University, concentrating on Media, Culture, and Society. Summers along the Great Lakes include fishing, boating -- and dangerous algae blooms that can shut down beaches. These blooms are caused by excess phosphorous, a lot of which comes from farms. Now some of the region's farmers are testing agricultural practices that could reduce harmful runoff. Duane Stateler and his son Anthony run Stateler Family Farms, one of a handful of demonstrations farms across the country. 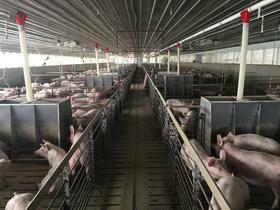 Over the next five years, three farms in Northwest Ohio will test different practices to find out what reduces phosphorus runoff. The father of 3-D printing was honored with an award at Rochester Institute of Technology on Thursday night. 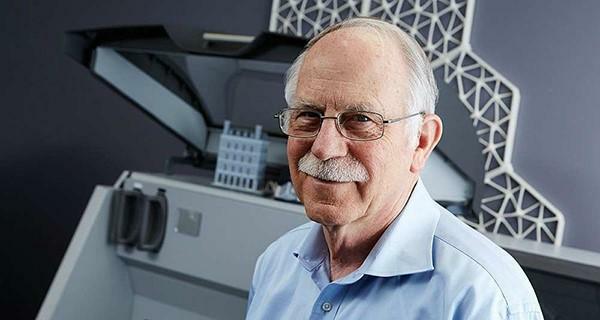 Chuck Hull invented the manufacturing process called stereolithography, or 3-D printing, in 1983, and founded the company 3D Systems in 1986. 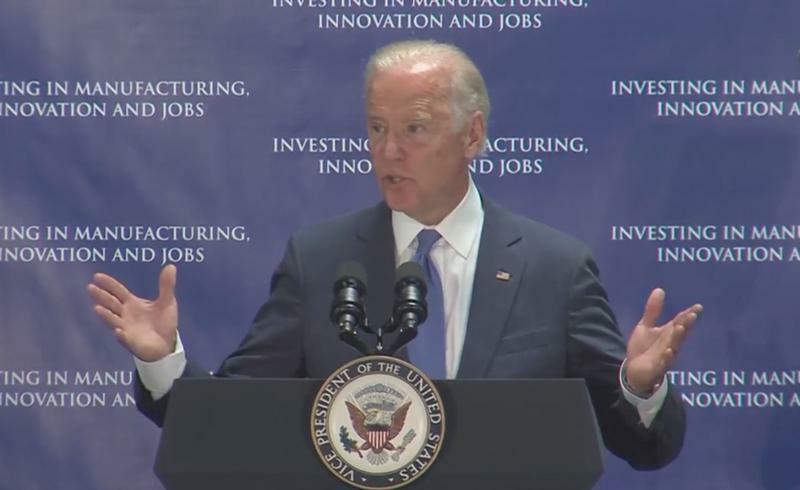 WATCH: How will photonics affect economy, job growth? Initial estimates for how many jobs the AIM Photonics Institute in Rochester would create were in the thousands, but according to some experts, that kind of economic growth is difficult to predict. We know what photonics is — it's the science and application of particles of light, called photons. 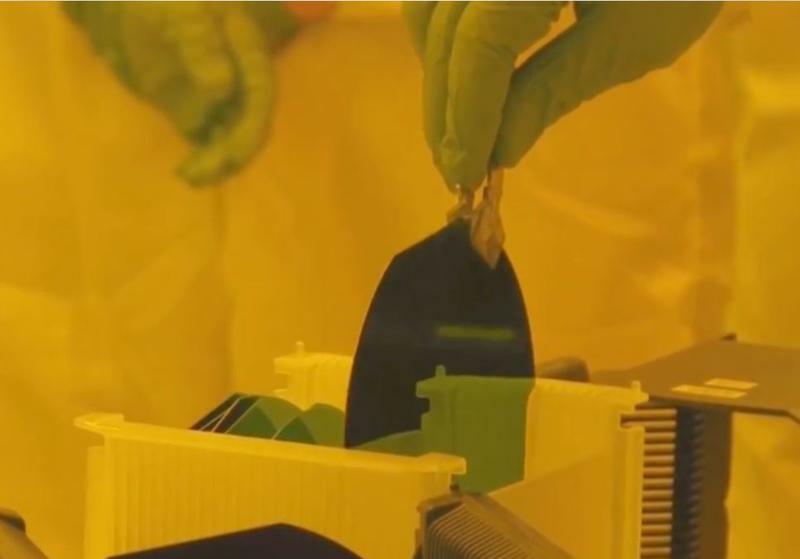 And we know what it does — photonics technology makes lasers and LEDs, and it is being integrated into microchips and advancing imaging systems. 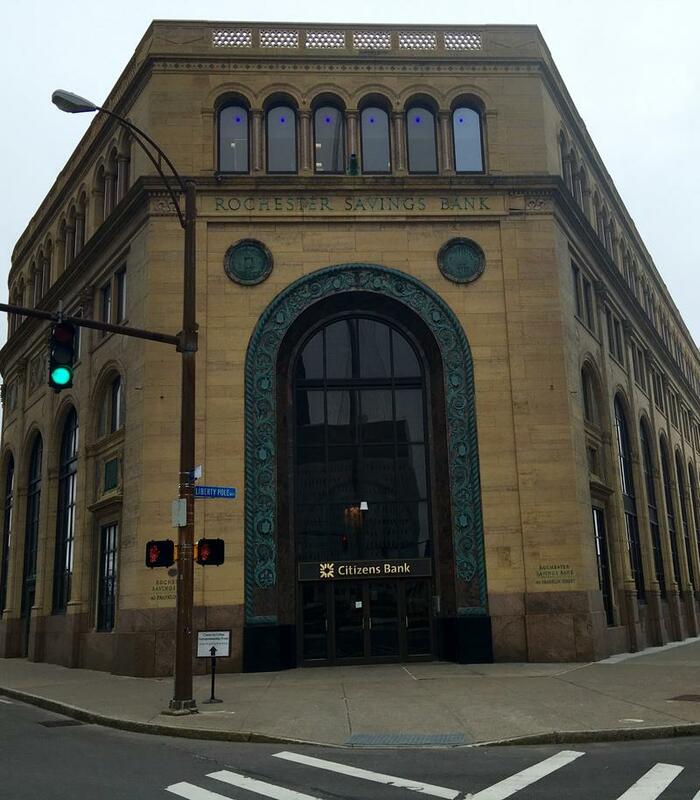 But the creation of a photonics institute in Rochester is actually part of a national push toward investing in manufacturing jobs.